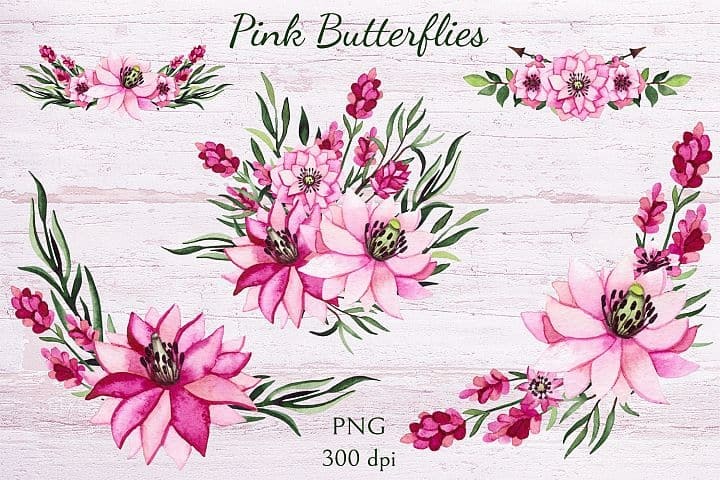 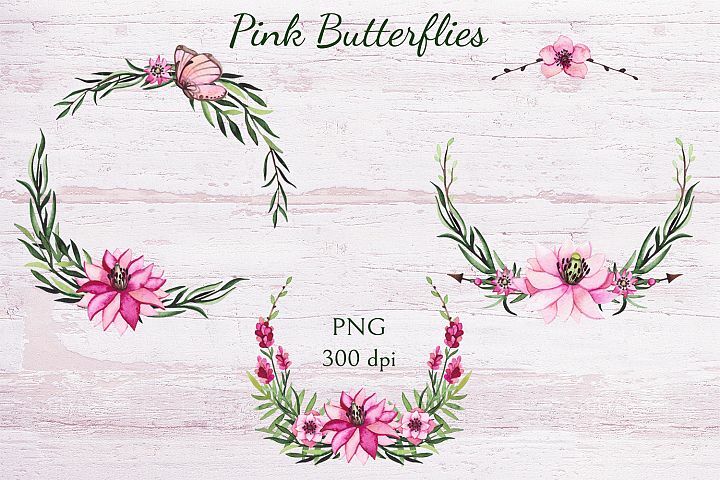 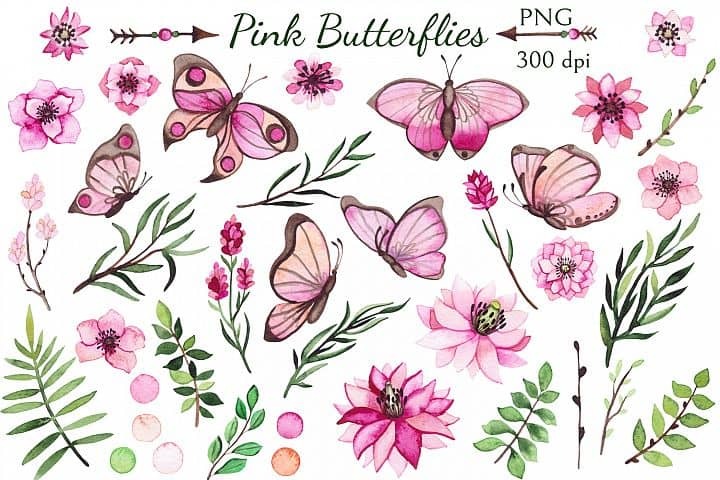 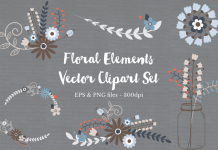 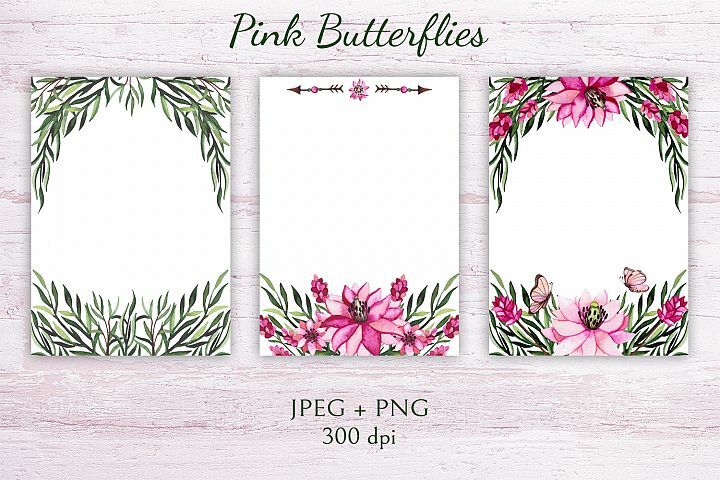 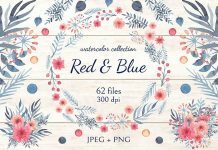 This Pink butterflies and summer floral collection bundle are high-res watercolor butterflies, dots, flowers, leaves, wreaths, seamless patterns and card templates. 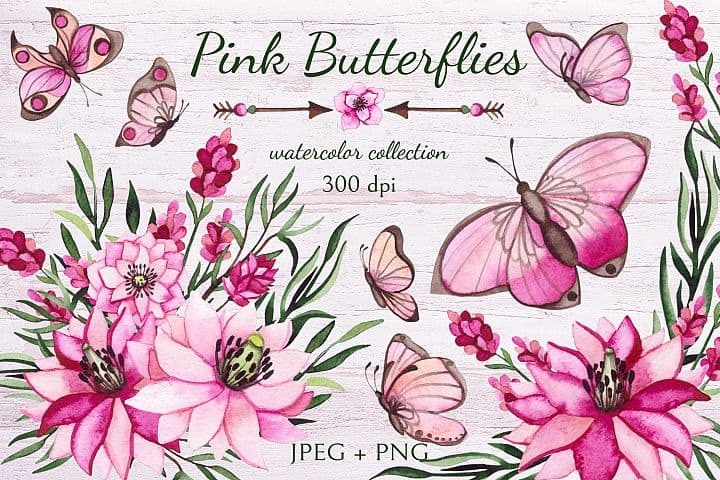 Best for greeting cards, wedding invitations, cards, logos, packaging design and more. 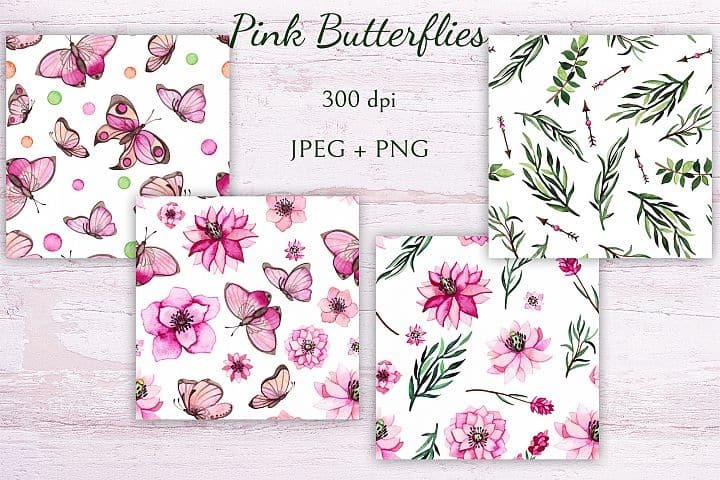 This adorable designs are created by Salted Galaxy.